Discover the pleasures of horse riding in England a country of wide open spaces and green and pleasant lands. With a large rural equestrian population and excellent access to good horse riding and other equestrian pursuits. As are the many and varied local riding school competitions and the vast array of British dressage competitions held locally every month. It looks like a estradiol cream price sunburn but it feels rough like..
Map of local riding centres, equestrian competition centres, livery yards and hors riding event hosts. Horse riding news and events, Trail Riding holidays, tack and saddlery shops, riding clubs and riding schools. 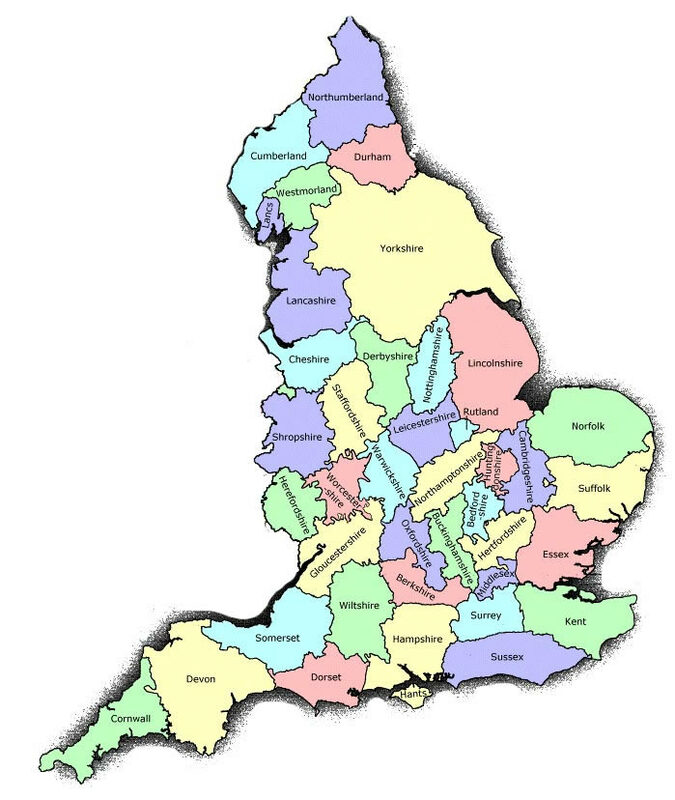 Simply click on the relevant English county on the map; and then use the individual sections to browse through the area you’re interested in. Discover what’s available when you ride through the stunning Cotswolds. Ride through historic English towns and villages or visit magnificent Cumbria with its gorgeous lake district containing some of the most spectacular scenery in England. Enjoy horse riding from Cornwall to Northumberland and all counties in between. England is famous for its horse culture and for its equestrian history. Everything from the traditional image of the English huntsman to the elegance and poise of the English lady mounted side saddle, evoke that quintessential English equestrian flavour. 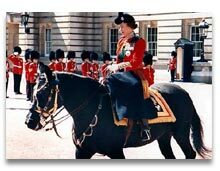 HM Queen Elizabeth mounted while reviewing the trooping of the colour on Horse Guards parade in London. A group of red-coated huntsmen and hounds careering across a green field. A pair of shire horses with farmer and plough behind or pulling a haywain in Constable style. In more traditional scenes you will see local riders trail riding through the beautiful English countryside. Or competing at local horse shows in dressage, showjumping or equestrian eventing competitions. Browse the horse riding and equestrian facilities and websites in your local English county or add your Equestrian Business and help local horse riders and horse owners find you easily. 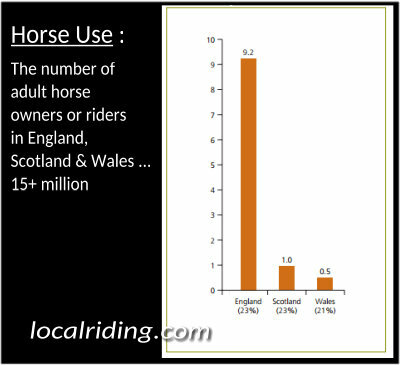 Remember: localriding.com is 100% Equestrian and completely free to use. 100% Equestrian – organised by English county and geared to helping horse owners easily connect with local equestrian businesses, including livery yards, tack shops, horse feed shops, vets and farriers. Browse the local equestrian facilities available in your English county and enjoy horse riding in England. Like to include Your Equestrian or Horse Riding business or service in our local Horse Riding in England section? If you would like to benefit by adding your own local horse riding service or equestrian business to the local riding equestrian listings, go to our contact page for more information on how-to benefit from localriding.com.